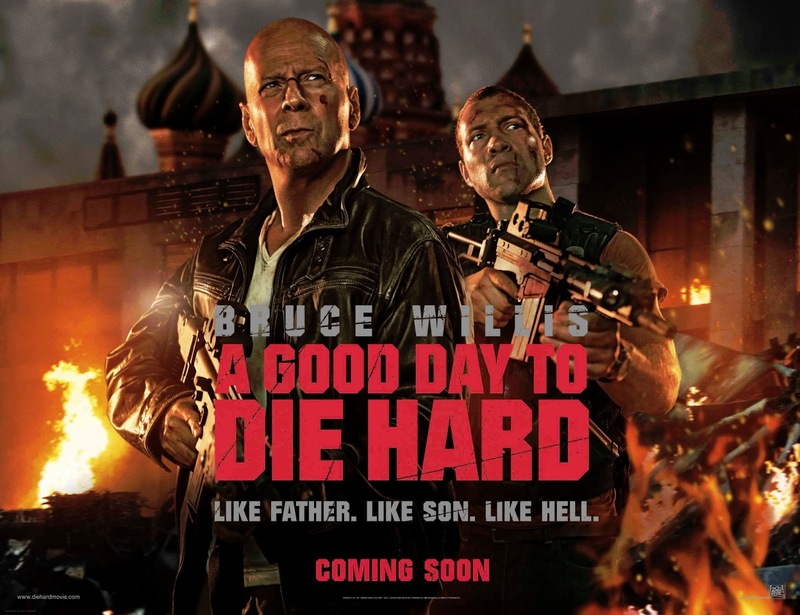 The ever-popular “Die Hard” franchise adds another piece to its collection of explosions and gunfights with John Moore at the helm, in “A Good Day to Die Hard“. 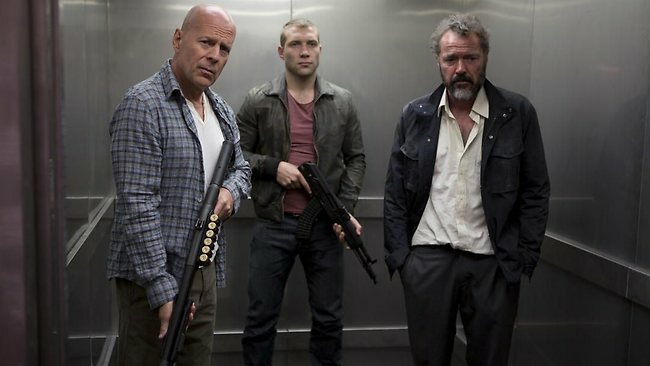 This film finds John McClane (Bruce Willis) travelling to Russia to find his son, Jack McClane (Jai Courtney) who is in Russia as a spy for the CIA, unbeknownst to his father, who is there simply to bring him home. Jack is in the middle of a battle to intercept a heist for nuclear weapons. John is viewed as an annoyance to his kid until they discover that they make a pretty good team, and start taking out bad guys one by one. What you see is what you get with this film, and maybe even a little less. Even for this action franchise, this one fell short of what I would have liked to have seen. 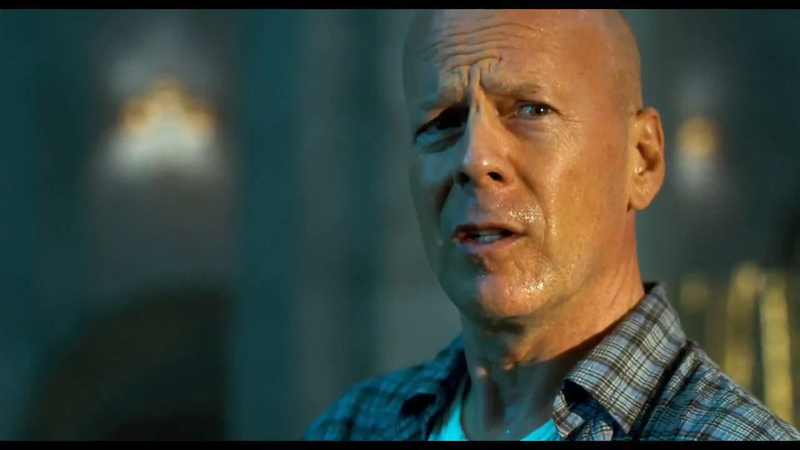 The first film as well as the last (“Live Free or Die Hard“) both brought a lot of fun to the franchise, and are really the only two strong pieces. This film fell in love with itself and forgot what it actually is, a very mediocre action film. The dialogue was horrendous at times, and the action very much something we have seen time and again. The relationship between John and his son is obviously bad, but we are constantly reminded of this through cliche phrases and actions. Jack is constantly cursing out his father for being there, and messing with his plans, while John is trying to mend his relationship with his son. They go back and forth with sarcastic remarks about being in the situation they are in. John is constantly saying something to the effect of “I’m supposed to be on vacation”. It all gets really old really fast. There were some decent action sequences, but we were given nothing we haven’t seen before. But maybe that was the direction of this film to begin with, to give viewers more nonsense to chew on until the next film outdated and overused action move comes out. There was an attempt at an intense side plot that just did not work. Komarov, a political prisoner has a partnership with his daughter to take nuclear weapons. We are led to believe at first reunion between him and his daughter, Irina (Yuliya Snigir), that she has betrayed him and sided with the bad guys to use her father to get access to the weapons. Then, come to find out, Komarov and his daughter were in it together the whole time, and try and take over in Chernobyl where the weapons are hidden. John and Jack have other plans, and blow the whole place to Kingdom Come. I was fine with the 12 year gap between the third and fourth film, because a great film was added to this collection of action movies. At this point, it is really getting old, and needs to stop, unless they are going to bring something we have never seen before (unlikely at best). Do yourself a favor, and save two hours and go read a book and pray that this franchise dies here.